I made this card for the LIM Challenge #25. I had fun making it, I hope you like it. This is simply stunning Tracy. Really cool simplicity! Thanks so much for joining in our challenge this week. Lovely card! Gorgeous colours too! Fabulous card Tracy - so elegant and classy. Love it! This is beautiful. 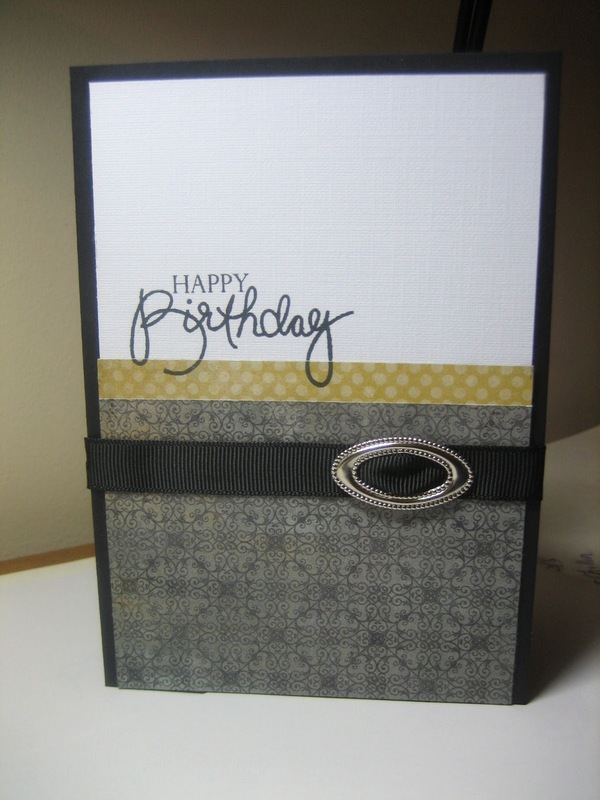 Love those papers and your ribbon treatment is perfect.